If you’re a first-time homeowner or you need a refresher on gutter care, it’s important to know that gutter maintenance is crucial to preventing foundation damage, mold, and other issues in your home. 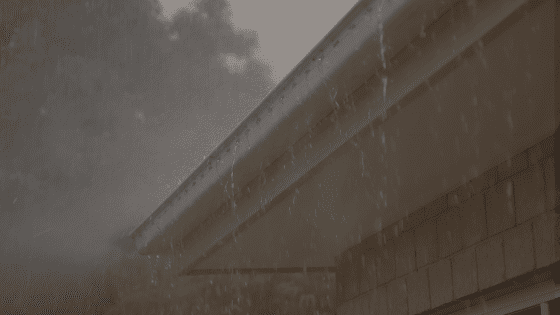 Gutters help carry water away from your home and protect it during inclement weather. While it’s customary to do gutter cleanings in the fall and spring, there are some things that should be done in winter. Check for ice buildup. When your gutters are carrying too much weight, they may sag or pull away from the fascia boards, or break off altogether. Ice can build up if your gutters are clogged with leaves that have plugged the drainage holes. 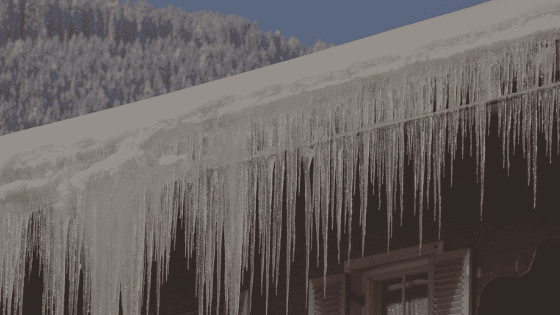 Ice dams may even build up above the gutters and damage your roof. Ideally, before the first snow, have your gutters checked to make sure they are free of leaves and other debris. Check for clogs inside your downspout. As the debris is cleaned from your gutters, be sure to also have your downspouts checked for clogs. Make sure downspouts and diverters are aimed away from the house to avoid large puddles of standing water, which can freeze and cause additional problems. Address leaks. 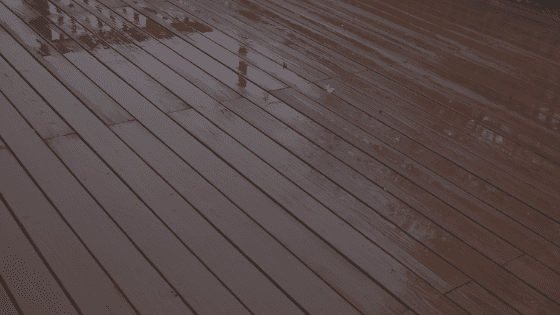 If you notice any leaks while your gutters are being cleaned, they should be addressed. Leaks can cause many problems such as roof damage, foundation damage, mold, and more. Leaks can be plugged with silicone or putty, but only a professional can determine if a gutter replacement is necessary. Since winter weather usually brings cold temperatures, snow, and ice, it’s a good idea to hire a professional like Outback Guttervac to service your gutters. Our trained professionals can safely remove debris and fix problems while you stay in the comfort of your warm home. Schedule your winter cleaning today. 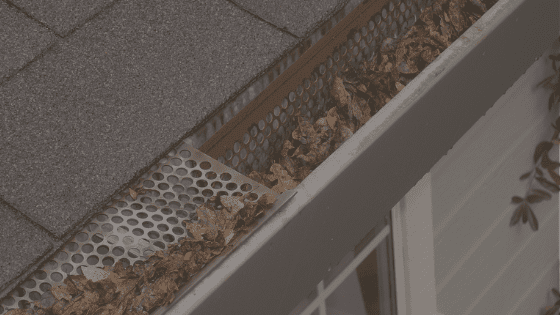 « How Do Gutters Protect Your Home?